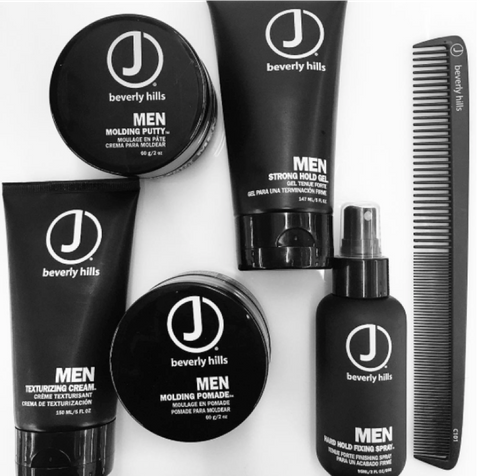 Fritz's uses J Beverly Hills shampoos, conditioners and styling products that are sulfate and paraben-free and organically infused with botanical and essential oils. 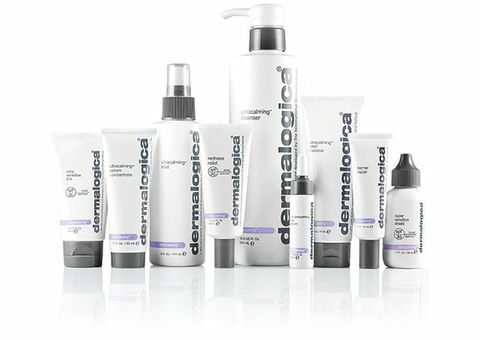 Fritz's carries a variety of Dermalogica cleansers, moisturizers and exfoliants to meet all your skin care needs. 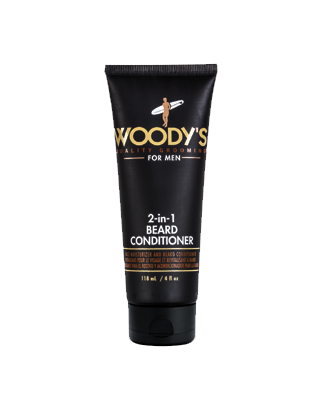 We recommend Woody's Grooming products for beard care and conditioning.